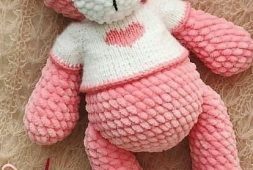 38 Pretty Animal Crochet Amigurumi Patterns for This Year 2019 - Amigurumi Blog! 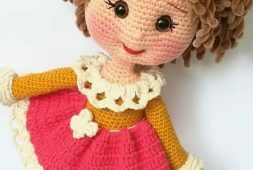 All free crochet Amigurumi models and free crochet models. 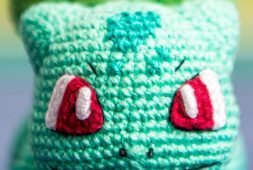 Crochet little animals, cute little monsters, your favorite characters and more. They make great gifts, are crocheted quickly and are so much fun! 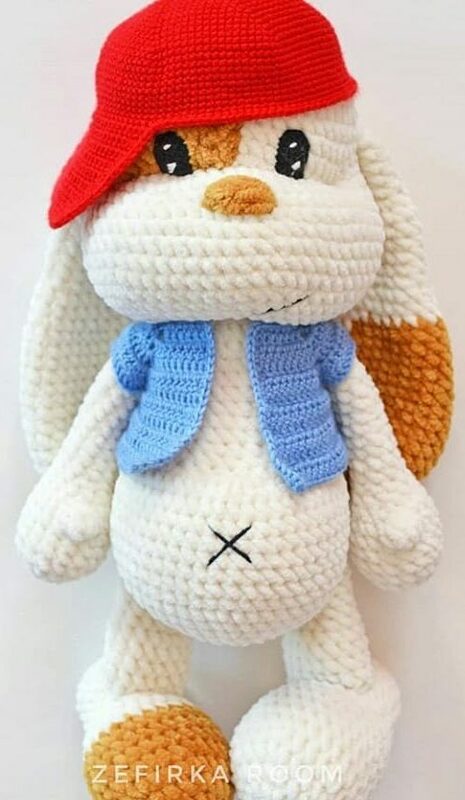 We strive to provide you with so many Amigurumi crochet patterns from around the world. Most are written in English, but we also have French, Russian, Spanish, Japanese and more.